Drs. Gary Elman and Ira Marder met and became friends in 1983 in dental school. Over the years, their friendship developed and grew. 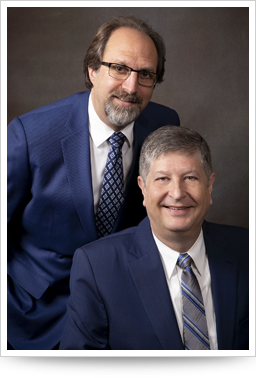 Upon graduation in 1987, Gary and Ira associated at different dental offices gaining clinical experience while preparing for their own practice. In September of 1988, Gary and Ira began their partnership at the Downsview Plaza in North York. Over the years, their practice grew and in the mid 1990s, they expanded and renovated their office. Gary and Ira have been blessed with loyal and devoted patients, many of whom now bring their own children in as patients to the office. Gary and Ira take an interest in the community outside of the dental office as both are involved in numerous charitable and volunteer activities. They have been able to sponsor many community and athletic programs over the years. The office is also a participant in the AO-JF&CS Dental Volunteer Program treating patients with limited financial means on a volunteer basis. Although Gary's early university studies were in commerce, he had no doubt that he would gravitate to an area that would be "hands on" helping people. Gary always found dentistry interesting and even as a young child he remembers being fascinated in his dentist's office. Gary spends much of his free time involved in various community organizations and travels whenever and wherever he can. He is happily married to Jan since 1984 and they have 3 wonderful daughters. Since childhood, Ira has had an interest in science and later in life, in dentistry in particular. He values the many patients and friends that he has made during his years in practice. 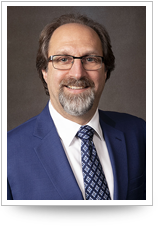 Ira enjoys the ever-evolving practice of modern dentistry and always looks forward to the seminars and courses that he attends. 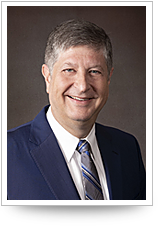 Aside from his professional duties and associations, Ira feels a responsibility to the general community and participates in many volunteer and charitable activities and organizations.